Healthy Living | Reality Writer for His Glory! 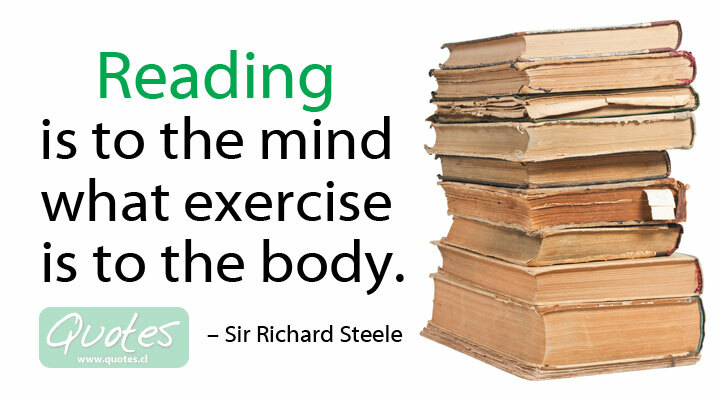 Reading and Exercise… feeding the Mind, Body and Soul! To be honest, I am not the most healthiest person. I eat alright. But, when I was young, I was much better at this healthy “thing”. I would go to the gym, I would drink eight glasses of water a day, I would think about exercising, I would wear the healthy clothing and look the part. I was healthy… so I thought! “I am overweight according to the doctor, I don’t get enough sleep, I have to cook for a family and not always is that the most “healthiest” if you’re trying to lose weight, or maintain weight.” Etc, etc. I had to stop myself at that point. I was only looking at one portion of my life. Food and exercise or what goes into my body. But what about the other parts of my life? Yes, I have made a plan to get healthy, started to report the food I eat and put in place goals for my exercise each week, holding myself accountable for it. Yes, for food, I have went to Organic and non-GMO foods as often as I can and cut down the carbs in my diet. Yes, I have done all that but what about my mind? Or my soul? Romans 12:2 (KJV), reflects the renewing of the mind through God’s word. How is my mind doing? Reading the Bible will renew our mind in Christ. This is crucial and shouldn’t be neglected. When young, I didn’t do this. Reading alone has been known to be beneficial. I didn’t read at all when I was a teen. But, balancing reading my bible daily and reading good solid christian books are important. The Bible needs to be first. And books that I read need to build a healthy conscience and mind. Ones that bring me closer to God and not violated by the world. This is healthy reading! This has to be done together. As one prospers, so should the other in co-existance. Not separately. Doing exercise is simply, not enough. Eating well is not enough… My soul has to prosper. By making sure my heart is right with God and spending time with Him daily. (Luke 5:31-32 KJV). So in the end, I realize that I wasn’t as healthy as I thought I was back then. Do I still need to lose some weight? Yes! Do I still need to be conscience of how I eat? Absolutely. But, I also need to have just as much motivation to want to read my bible and spend time with my Saviour! Having the whole body in health: mind, body and soul!